follow directions are all characteristics of language disorders. changed, added, left off, or distorted, which makes it hard for people to understand the child. Fluency disorder is when a child displays disruption in the rhythm and flow of speech. Stuttering is a communication disorder in which sounds, syllables, words and phrases are repeated. changes in pitch, loss of voice, loss of endurance, and sometimes a sharp or dull pain connected with voice use. 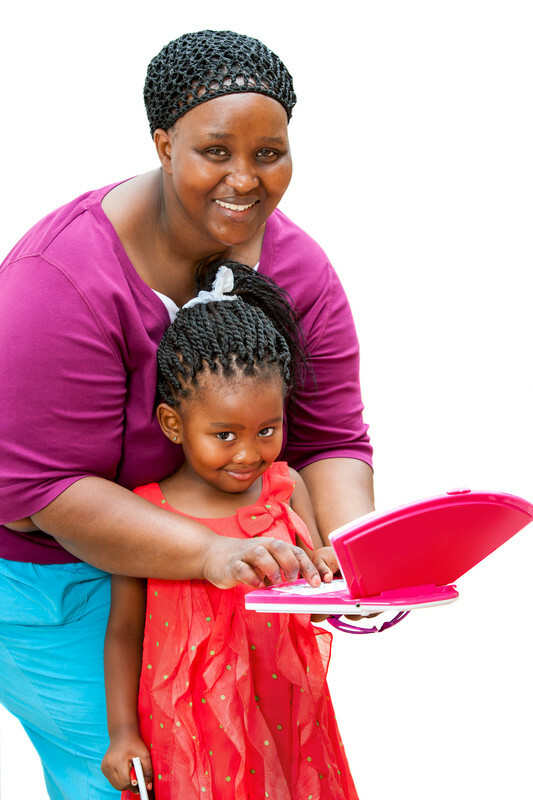 Work with your child at home because parents are a child’s first and best teachers. Show your child that reading can be fun. Read to your child every day. Visit the library frequently. Point out words on billboards and traffic signs as you drive, on food labels at the grocery store, on packages, mail, and letters. Play word games. Set an example by giving your child a chance to see you reading and writing at home. -WE will assess a child/ young person’s communication skills before deciding how to support any difficulties & promote more effective communication. -WE usually work in partnership with others to help a child or young person to manage and develop their communication skills. This often means working with parents (and other family members), teachers, support assistants, staff, childcare workers or anybody that the – youngster has regular contact or support from. -WE offer training and coaching sessions that teach people to understand the communication difficulty and provide them with ideas and strategies to help promote and maximize a youngster’s communication skills. Some training sessions are structured half or full days. Speech Therapy Unlimited Hallelujah, LLC., supports children and young people aged 0-19 years old who have speech, language and communication difficulties. The main focus of our work is to help youngsters develop the best possible communication skills they can in light of their difficulties. For some, this might be spoken communication but for others it might be learning to use communication aids or a signs / symbols / gestures approach. Speech, language and communication needs might include problems with making speech sounds, understanding language, putting words together, voice (such as persistent hoarseness), stammering, feeding / swallowing, social communication skills or a mix of any of these. Sometimes these difficulties are alongside other problems such as learning difficulties but this is not always the case. Children might be born with these difficulties or encounter them as a result of illness or trauma.